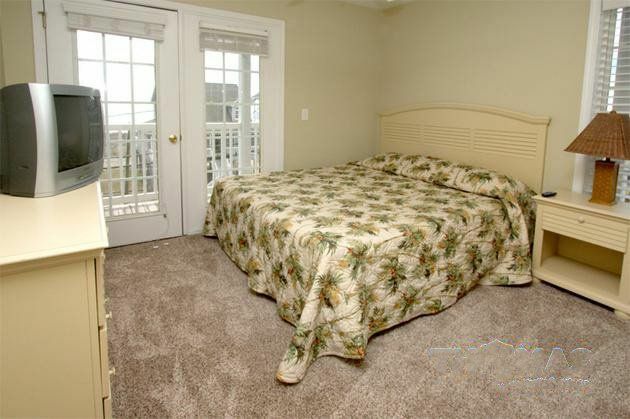 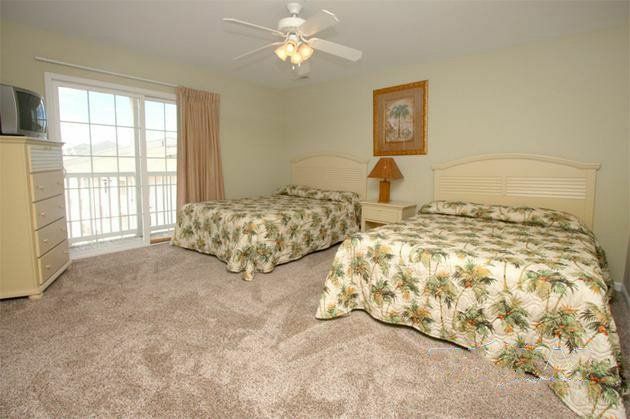 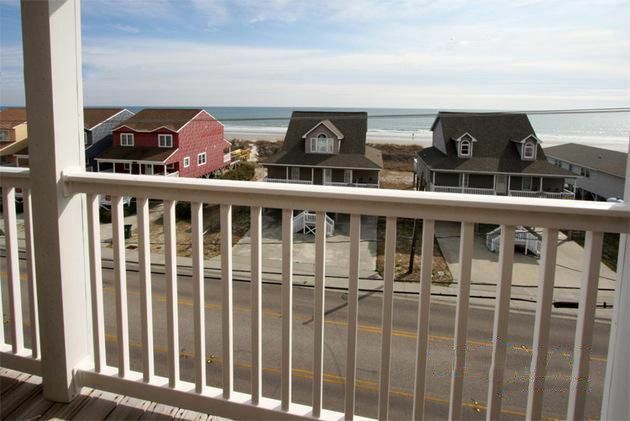 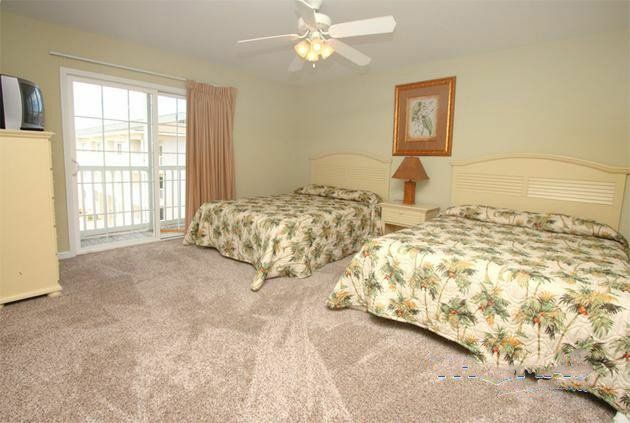 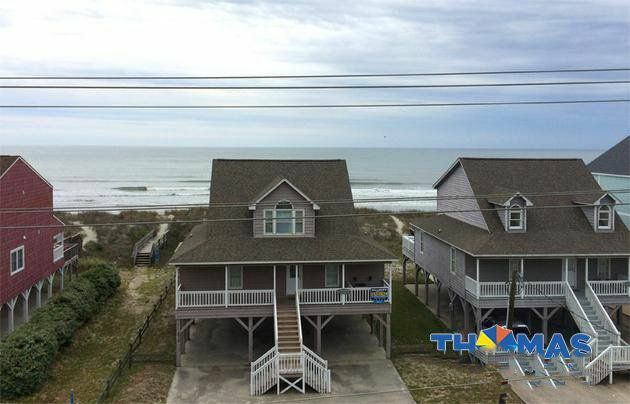 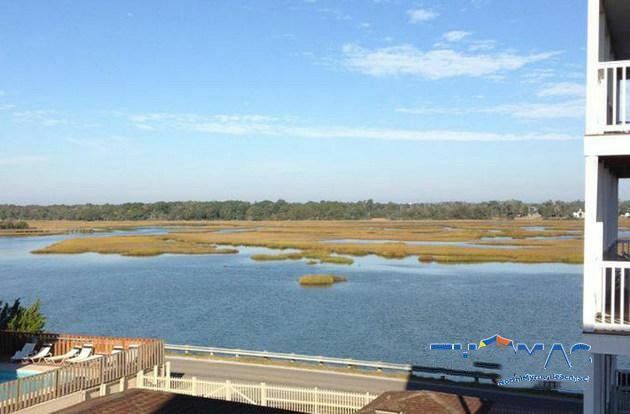 We are pleased to offer Admiral's Quarters B... a deluxe EIGHT bedroom beach vacation villa for your family's next beach getaway or your group's golf outing to North Myrtle Beach. 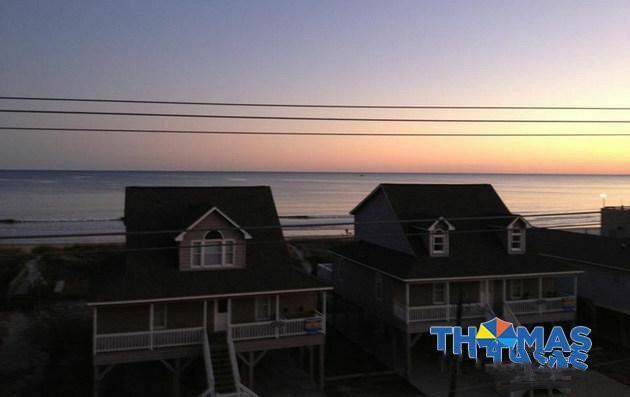 These deluxe villas are excellent vacation accommodations with balconies off each bedroom and covered porches with partial ocean views. 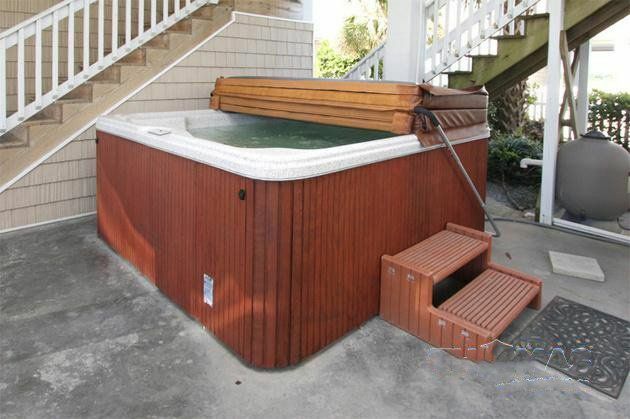 You'll enjoy the private heated pool* and the 8-person hot tub. 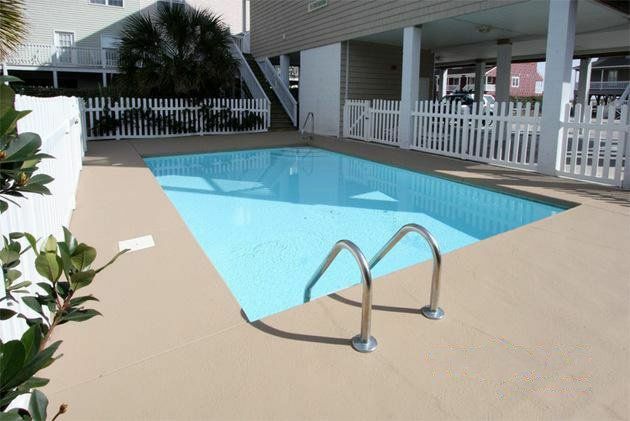 Note: The pool is heated April-May and October-November. 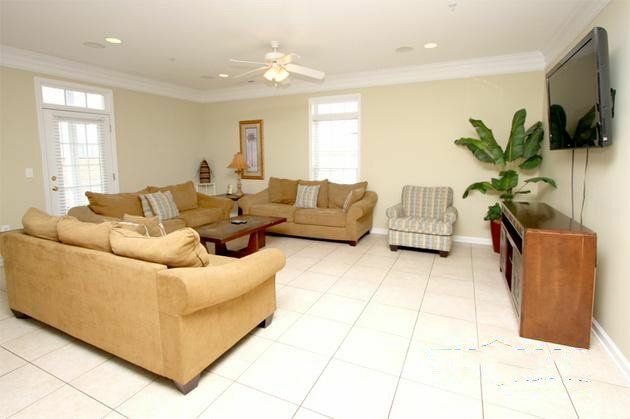 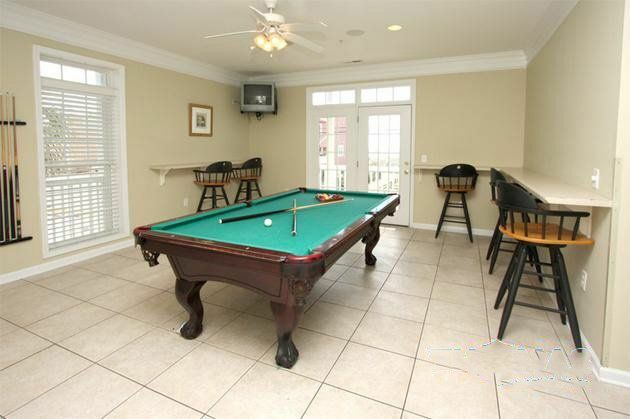 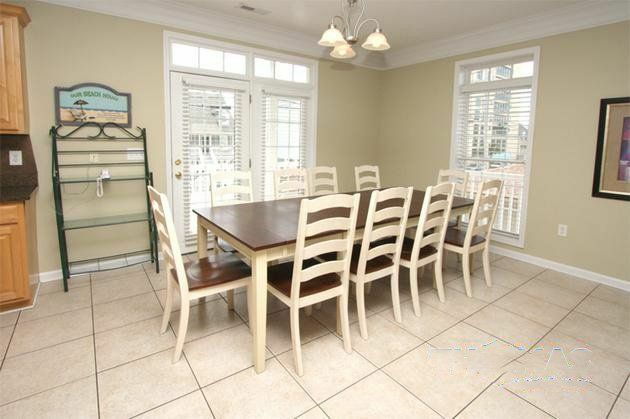 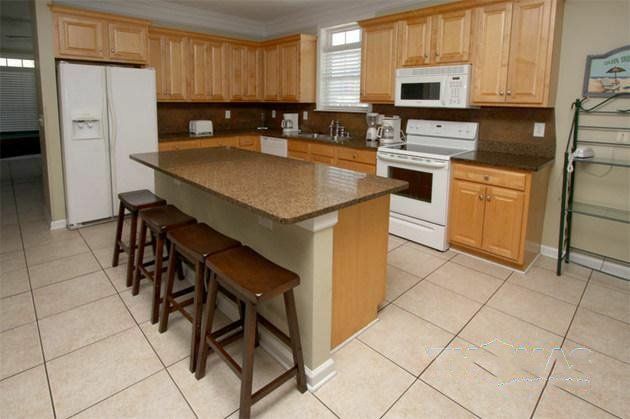 The main floor common area has a wide-screen TV, a superb kitchen, full bath and a game room with pool table and more. 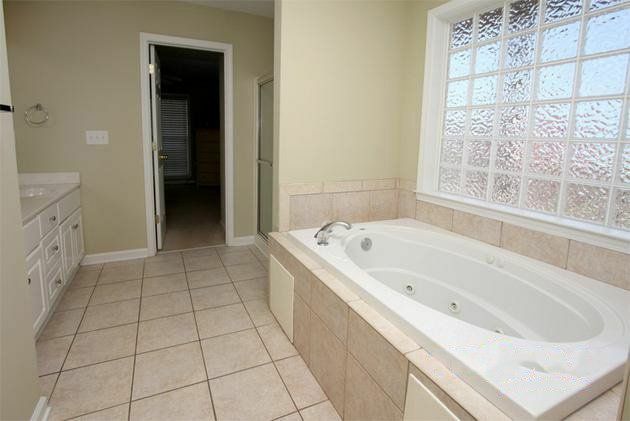 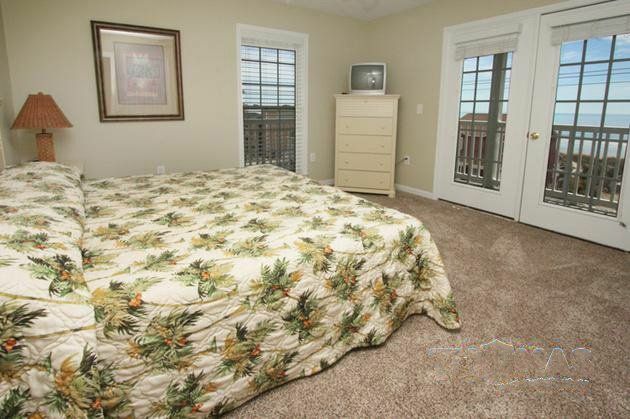 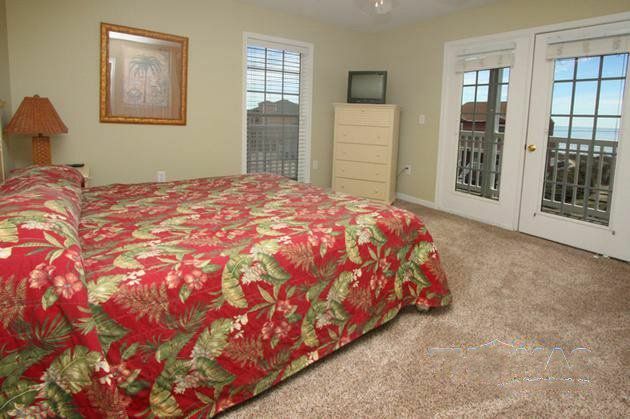 The bedrooms include 2 master suites with whirlpool tubs and are located conveniently on the 2nd & 3rd floors. 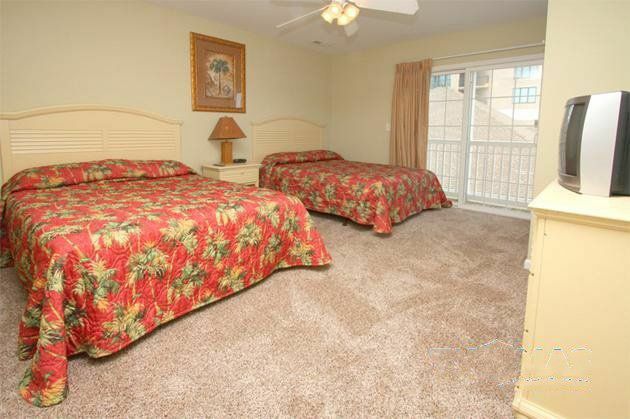 Admiral's Quarters B sleeps up to 24. 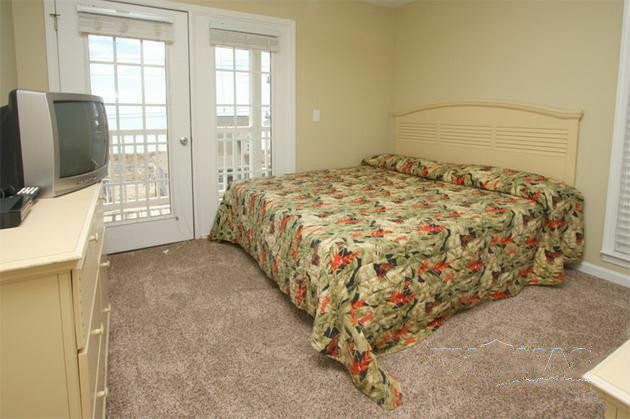 Bedding: BR1-1 King/Swing; BR2-1 King/Swing; BR3-2 Queens; BR4-2 Queens; BR5-1 King/Swing; BR6-1 King/Swing; BR7-2 Queens; BR8-2 Queens. 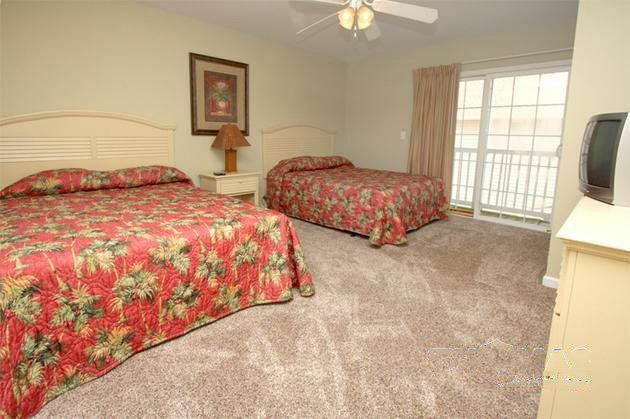 Note: King/Swing beds can be split as two extra long twin beds.